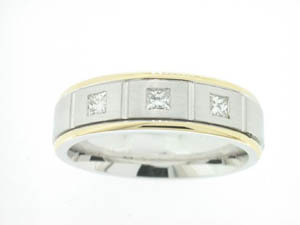 Gents 18ct Yellow and White Diamond Set Ring. 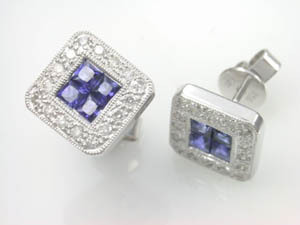 Ladies 18ct Sapphire and Diamond Studs. 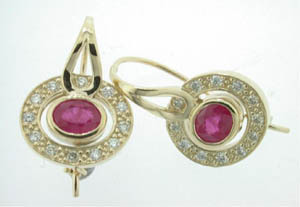 Ladies 9ct Yellow Gold Diamond and Ruby Earrings. 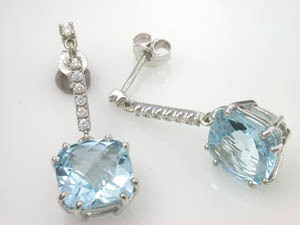 Ladies Blue Topaz Drop Earrings. 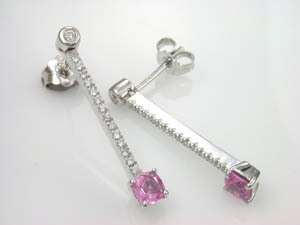 Ladies Diamond & Pink Sapphire Drop Earrings. 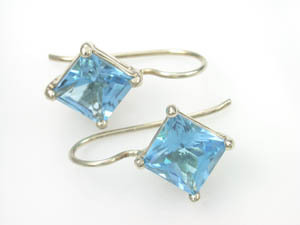 Ladies 9ct Blue Topaz Hook Earrings. 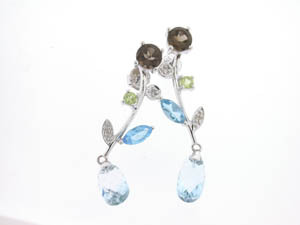 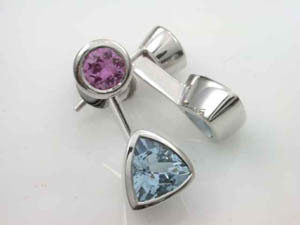 Ladies 9ct White Gold Diamond and Coloured Stone Earrings. 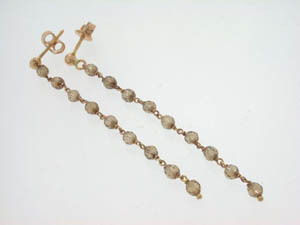 Ladies 18ct Rose Gold Smokey Quartz drop studs. 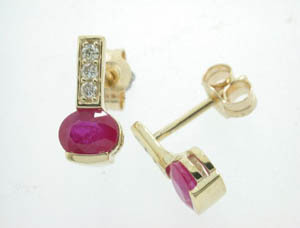 Ladies 9ct Yellow Gold Ruby and Diamond Stud Earrings. 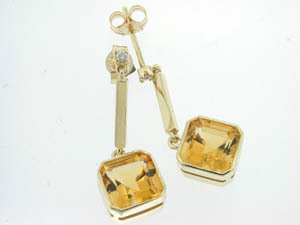 Ladies 9ct Yellow Gold Diamond and Citrine Drop Stud Earrings.